Judy now lives in Germany, but she grew up in Canada where she discovered her love of singing and music. She went on to study music which led her to become a Jazz Singer. She also teaches singing and vocal confidence. 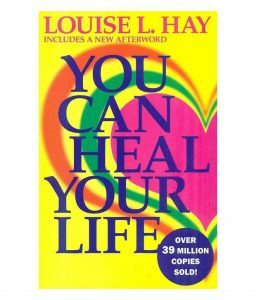 She certified as a Louise Hay motivational trainer and uses many of the tools with her clients/students to boost their confidence.